Just before the end of California’s last legislative session, Gov. 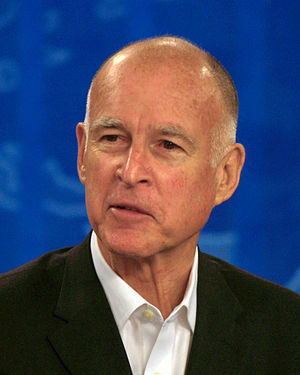 Jerry Brown signed a bill that would allow the possibility of parole for minors tried as adults. According to the LA Times, about 6,000 inmates could go before a parole board. Their sentences could be reduced and they could be placed on parole after serving 15 years of their sentence. This means that an inmate sentenced in his mid teens would get out in his early thirties. Many were sentenced to life without parole for various types of charges including violent crimes or being an accomplice. One group lobbied for bill SB260 in order to change the approach the system takes on inmate youth. Governor Brown referenced the signed bill in his request for an extension of time to reduce the states prison population. He explained that this bill would decrease the amount of inmates in state prisons. A federal panel of judges has given California until December 31, 2013 to reduce the numbers by around 8,000 inmates according to Reuters. Some legislators and groups would like to see the state fund rehabilitation programs in order to reduce the prison population. Families of victims have a different perspective on the issue and some believe that whether they were minors or not at the time of commission of the offense, they should serve their entire sentence. 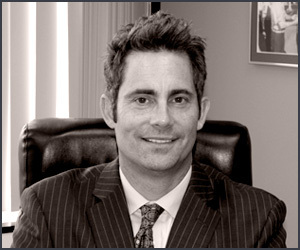 Criminal Law Updates by the Law Offices of Orange County Defense Attorney William W. Bruzzo (714) 547-4636.